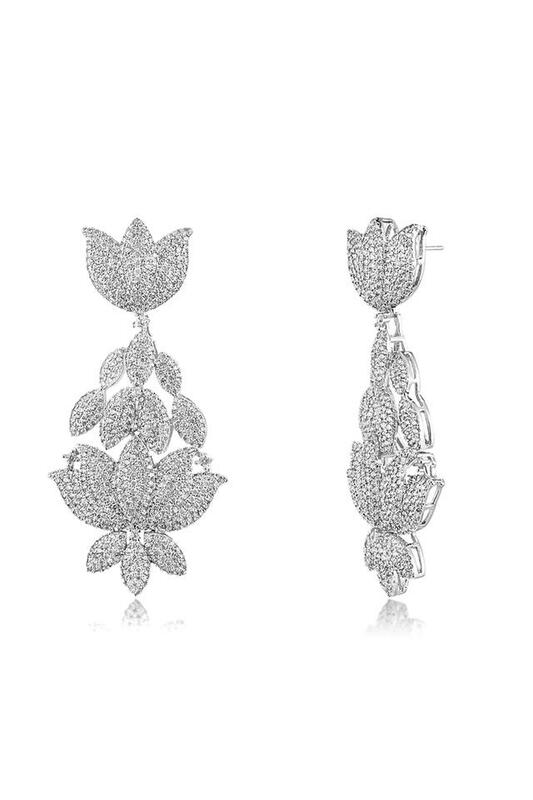 Elegant is the word that perfectly describes this pair of earrings. 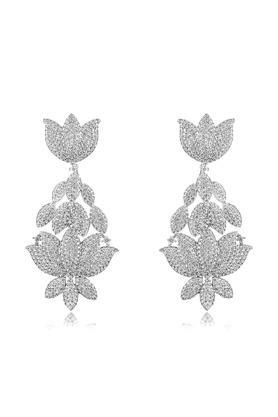 It flaunts beautiful cubic zirconia stones that will make it a priceless treasure for you. Besides, it is inspired by the look of lotus that enhances its overall appeal. 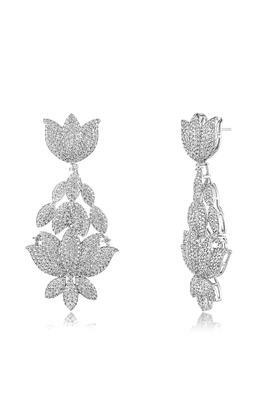 Perk up your appearance by wearing this pair of drop earrings from Shaze.